Further casting has been announced to join Martin Clunes in ITV’s new three-part adaptation of Julian Barnes’ novel, Arthur & George, which is based on an intriguing series of true events in the life of novelist and physician Sir Arthur Conan Doyle, who famously created the detective Sherlock Holmes. 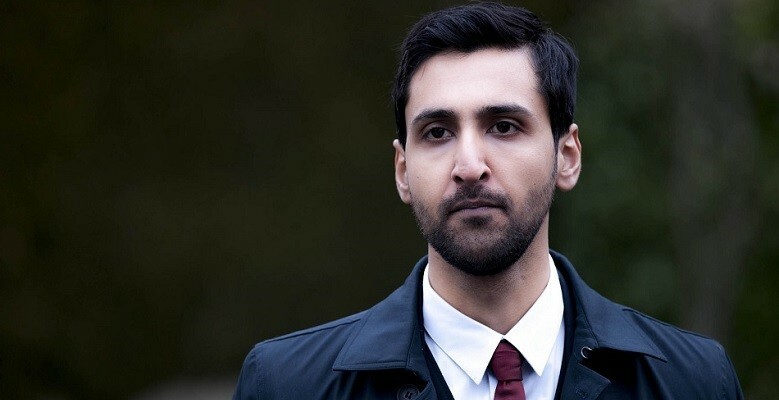 Martin is joined by Arsher Ali (The Guilty, Silent Witness) as George Edalji a hard-working solicitor and the son of Hampshire’s Reverend Shapurji Edalji played by Art Malik (Upstairs Downstairs, Holby City). Emma Fielding (Silk, DCI Banks) as his mother Charlotte Edalji; Charles Edwards (Downton Abbey, Trying Again) as Sir Arthur’s trusted manservant Alfred ‘Woodie’ Wood; Hattie Morahan (The Bletchley Circle, Sense and Sensibility) as Jean Leckie – a much younger woman with whom Conan Doyle enjoyed a ‘platonic’ relationship whilst his wife was alive who eventually became his second wife. Sandra Voe (Vera Drake, The Winter Guest) plays the role of Mam. Set in 1903 in Staffordshire, Hampshire and London with the backdrop of Conan Doyle’s family home, Undershaw, following the death of his wife, Louisa, Conan Doyle recaptures his zest for life by pursuing and challenging a notorious miscarriage of justice. In the case of George Edalji, who has served seven years in Pentonville Prison for allegedly mutilating animals and sending threatening letters. The offences have become known as The Great Wyrley Rippings. A Buffalo Pictures production for ITV, Arthur & George is written by Ed Whitmore (Silent Witness, Waking The Dead). Filming on Arthur & George has commenced (September 2014) in London and Staffordshire. Great cast lined up for Arthur and George although your article hasn’t included the Actors names for the roles of Maud and Horace Edalji.